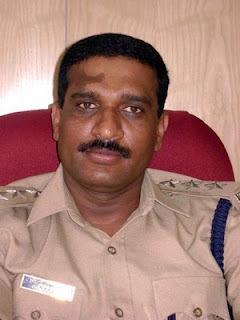 Yes he is Dysp Devraj and he is popularly known as the Tough Cop in Ramanagaram. He is again in news for raiding a rev party in Ramanagaram District. Very recently he raided a rev party at Tavarekere Police limits and initiated action according to the law against more than 100 youths. Few months ago too he raided a illegal rev party near manchanabele.